* 1/29/19 Photo Updated * THANK YOU to all of the attendees, the photo talent, and registration volunteers who all came together for a truly amazing evening. Photos are starting to come in from photographers so check back often over the next few days/weeks for photo album links as we get them! 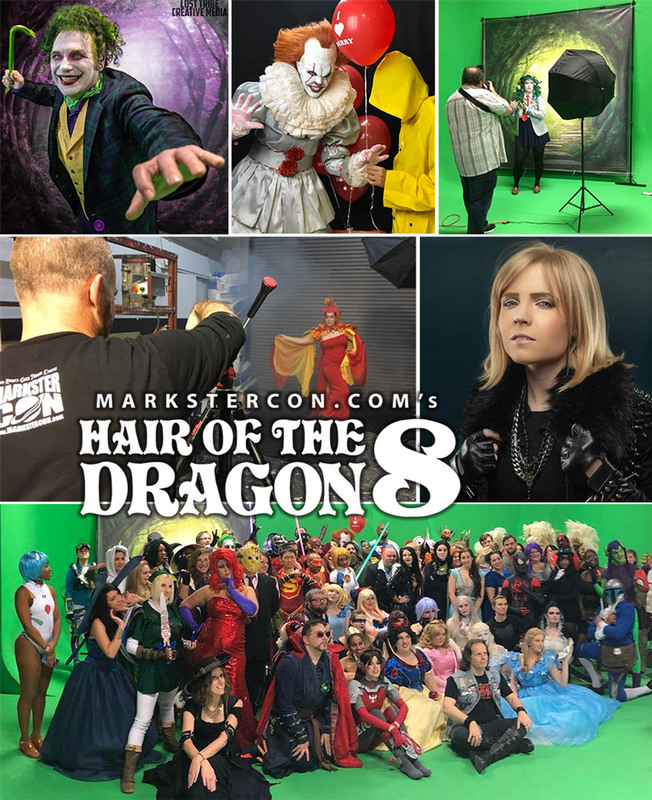 If you share/post photos please make sure to give the photographer credit as well as the event "Hair Of The Dragon" and "Produced by MarksterCon.com"
----> Hair Of The Dragon IX – TENTATIVE for Feb. 1st, 2020 info HERE. Markster Con Productions is a Limited Liability Company. Powered by Blogger.